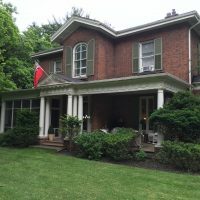 Take a break in Oakville, Ontario. 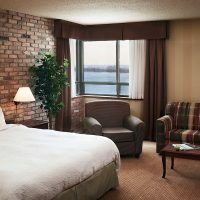 A city beautifully nestled between two major centers: Toronto, and Niagara Falls. 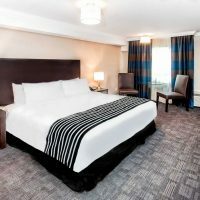 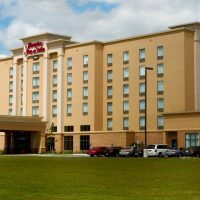 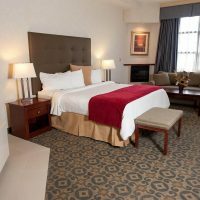 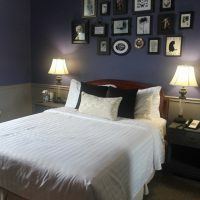 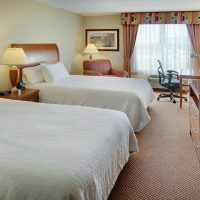 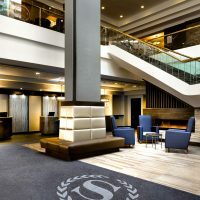 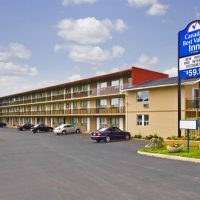 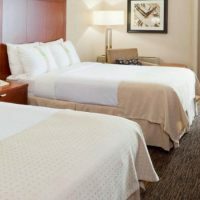 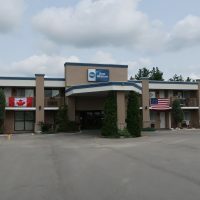 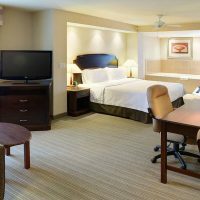 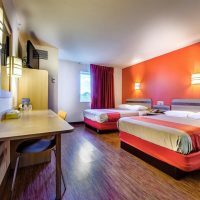 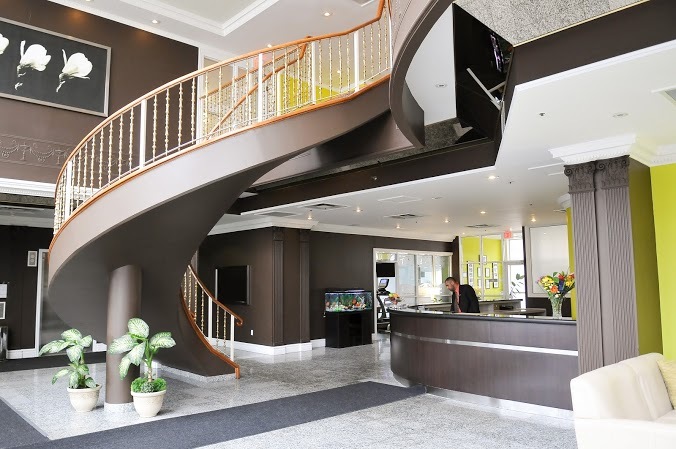 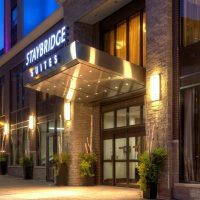 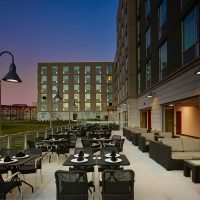 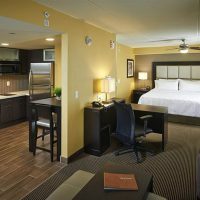 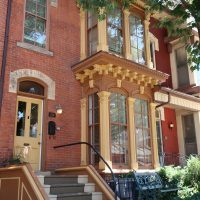 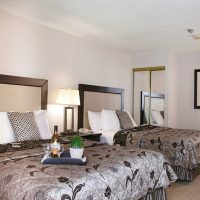 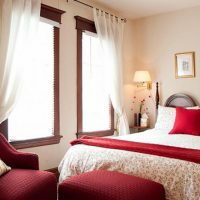 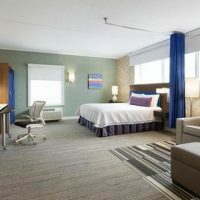 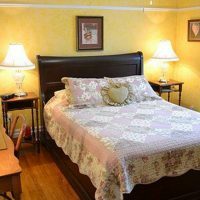 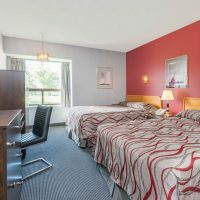 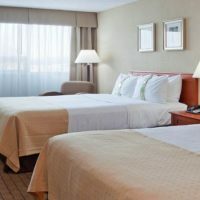 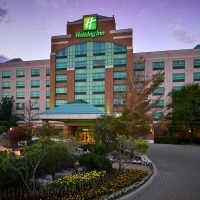 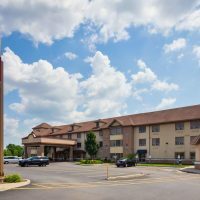 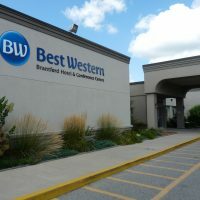 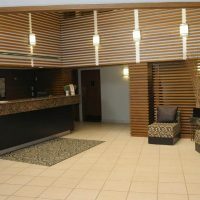 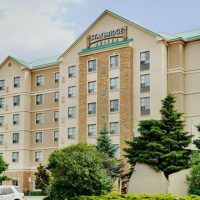 With one of a kind shopping and dining experiences, scenic parks and entertaining cultural events and festivals, this Oakville hotel makes a great base for a Southern Ontario vacation. 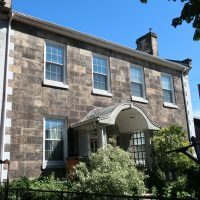 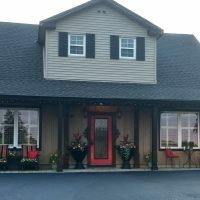 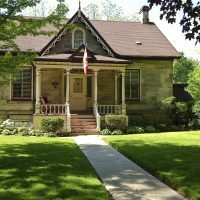 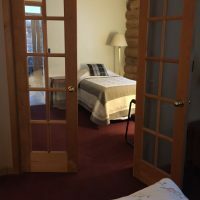 Other local attractions include Bronte Creek Provincial Park, Bronte Outer Harbor Marina, Glen Abbey Golf Club and the Sheridan Institute of Technology and Advanced Learning Trafalgar Road Campus.